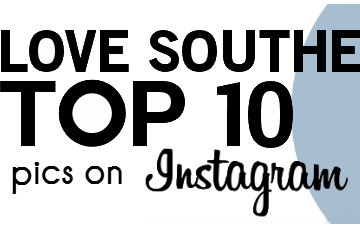 but these are the most popular according to TripAdvisor reviews. Made By You is a small, but very popular, pottery studio on London Road, Leigh-on-Sea. It’s a family run business that caters to all ages and specialises in hand-fired personalised pottery pieces. With over 110 different pottery items to choose to paint, Made By You is a great family activity, and you can take home your unique creation to remember the day. What can we say about Adventure Island that we haven’t already on our main Adventure Island page. It’s a great place to visit in the Summer time, with something for all ages. 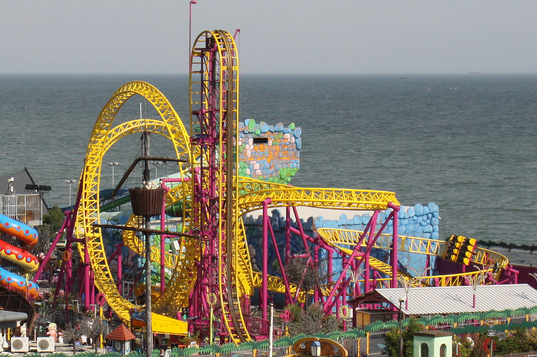 Adventure Island is UK’s #1 free admission theme park and is one of Southend’s pride and joys. As well as home to a couple of Southend’s world records. 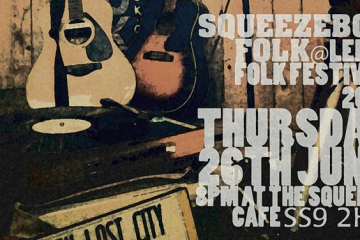 Probably known most for its annual Leigh Folk Festival, the largest free entry folk festival in the UK which attracts high numbers of visitors to the area each year. 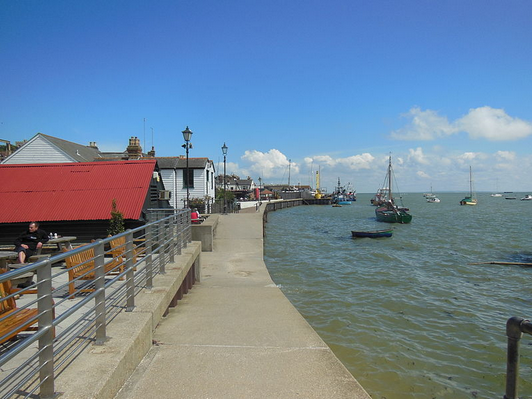 This humble little fishing village is known for its cockle sheds and seafood eateries, where you can sample the very best of locally caught seafood, stroll along the seafront and view the picturesque estuary as the boats sail by. 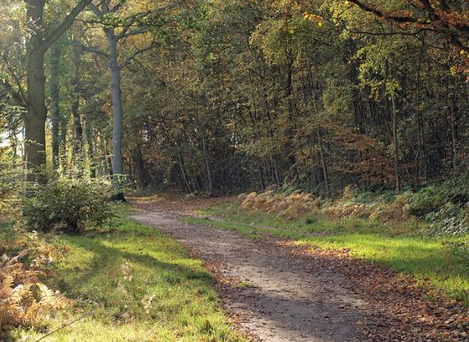 Belfairs Wood is a fantastic place to go to relax. It’s a popular place to go for a run, cycle or walk through the trees along the pathways. There’s a great play area complete with assault course and wooden fort, large enough to entertain the children for hours while you take a break on the bench. The woodland also boasts a refreshment centre so you can grab a hot drink while you’re chilling out. The nearby stables are a treat for the children as they can see the ponies and, sometimes, even get treated to a pony ride. 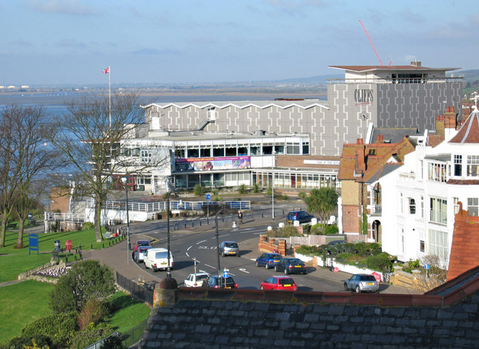 The Cliffs Pavilion is the newest and largest theatre in Southend, and is host to a huge variety of different acts and performances throughout the year. Its clifftop location looking down upon the seafront has made the theatre a favourite for all kinds of occasions, from high production theatrical events to conferences and dinners. The Palace Theatre is a favourite stop for comedy tours with such notable TV comedians such as Jimmy Carr. The building itself is over a century old, and once boasted the steepest theatre rake in the country. Due to its size, the Palace Theatre is a little more intimate than the Cliffs Pavilion, making it the popular choice for one man shows and smaller theatrical productions in comparison to the Cliffs. 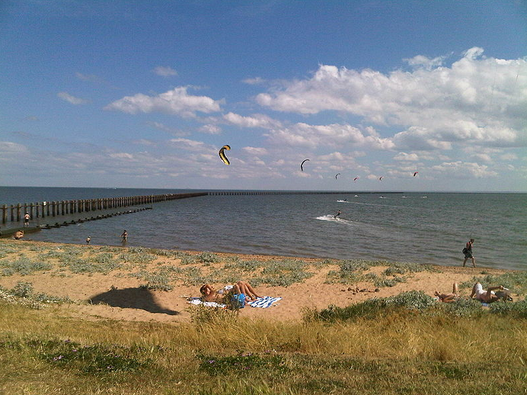 Shoebury East Beach faces directly out into the North Sea, making it an ideal swimming spot. It doesn’t draw as much of a busy crowd as the other nearby beaches, but does attract a lot of kitesurfers which you can watch from the sand or sea in amazement. Brilliant clean beach to take the family for a day out to the seaside, and there’s even a dedicated barbecue area! A lovely park with fantastic views out to the sea. Ideal for child-entertaining and dog-walking. 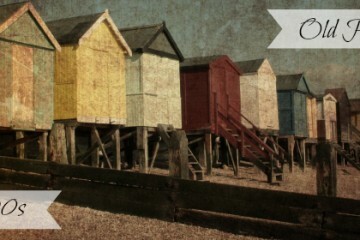 The pier is certainly one of Southend’s most iconic landmarks and is known as the longest pleasure pier in the world. 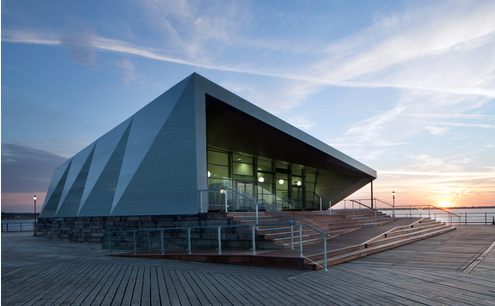 At 1.34 miles, most visitors opt to take the pier train to the pier head, where you can find a small museum, a café and the new Royal Pavilion where you can catch the occasional concert or exhibition. Amazing views looking out into miles of water. And the best thing about Southend pier is that it even has its own cat! Great beach for those evening walks along the seafront. Out of the way of the hustle and bustle of Southend’s central seaside, Chalkwell beach offers a quieter beach area for relaxation. Beautiful park and gardens surrounding the 900 year old medieval Priory. Re-purposed as a museum, Priory Priory is a spectacular place to spend an afternoon. 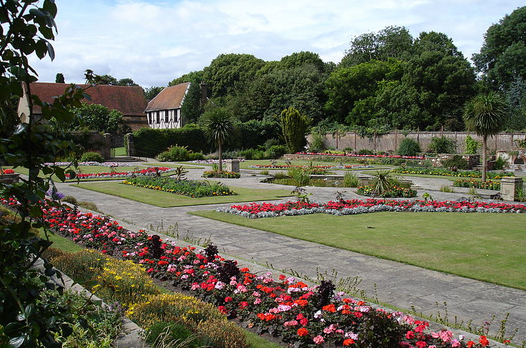 You can wander the 45 acres of parks, gardens and ponds, enjoy a picnic while watching a live performance at the band stand, and visit the free admission museum to soak up the culture and learn about the history of Prittlewell Priory and Southend-on-Sea. 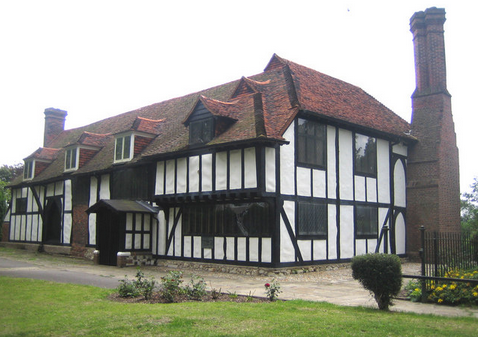 Southchurch Hall is a medieval moated house, dating back to the 1300s. Re-purposed as a museum, you can find each room has been decorated to demonstrate the cultural differences between eras. A lovely museum for local history and peaceful afternoon reflection. 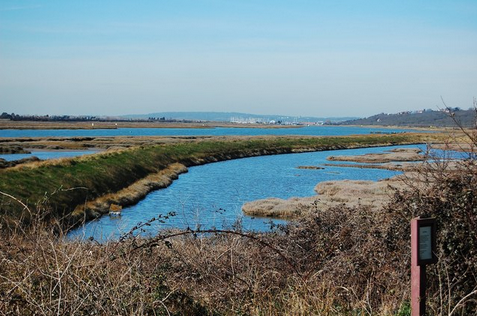 Two Tree Island is a small island just southwest of Leigh-on-Sea and connected only by a bridge. With its breathtaking sights and a wealth of various wildlife to observe and explore, it’s no wonder that Two Tree Island is so popular with bird watchers and nature enthusiasts. Rollacity in Rochford is a fantastic place to go with your friends and family. You can hire some quad skates or bring your own and skate around the rink. There are food and drinks available. 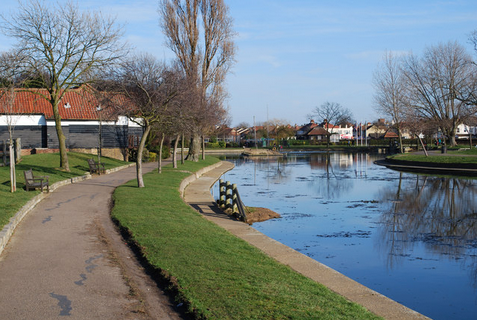 Southchurch Park boasts a beautiful lake and garden, and is only a short walk away from the seafront. There’s a playground for the children, as well as a café for lunch and snacks. A peaceful park for picnics and walks. You might also catch a game of tennis, football or bowls. 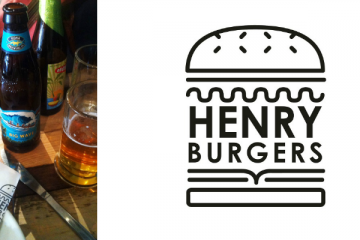 If you’re still stuck for things to do, perhaps you would like to check out what’s on in Southend-on-Sea! You can explore our Events Calendar for something to do in Southend there, including: children’s activities; live music; theatre; sports events and more. Comment below with your score out of 15!